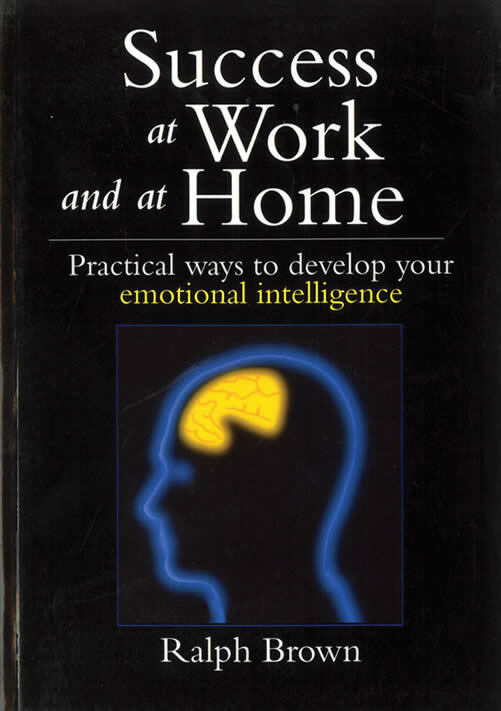 Practical ways to develop your emotional intelligence. You'll discover how successful people make liberating choices, develop their optimism, stay motivated, manage disruptive emotions, handle stress, build better relationships, become effective negotiators, persuade, make better decisions, become effective leaders, help other people shine, create successful teams and families, and make their changes last. For three decades Bob Jones has entertained and informed with his books, both fiction and non-fiction. 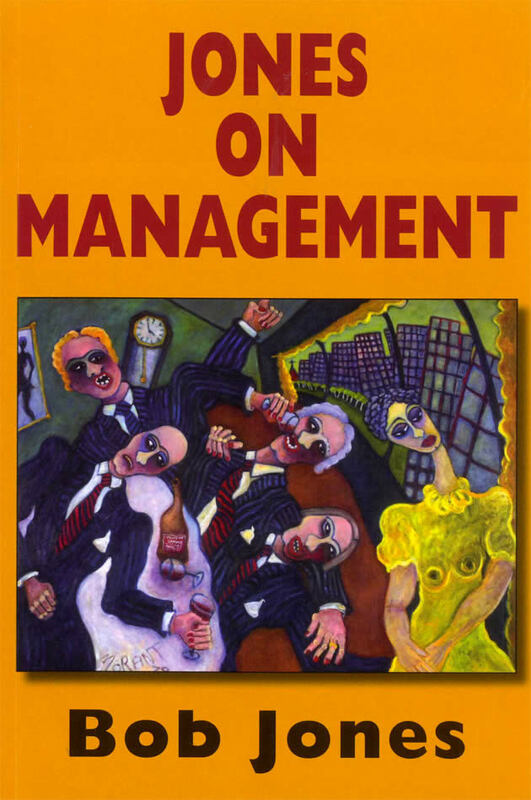 Given his commercial success, Bob is well-placed to write on management, but this is no dry exposition as one might anticipate with such a subject. Rather, an eclectic range of topics, individuals and propositions grace these pages. Was Haile Selassie foolish to deny Rastafarians' claim that he was God? Could there be a market for wheel-chaired strippers? The importance of drunkenness in making commercial decisions. These and many other subjects are addressed in a book that will delight readers and is vintage Jones. First published 2008. 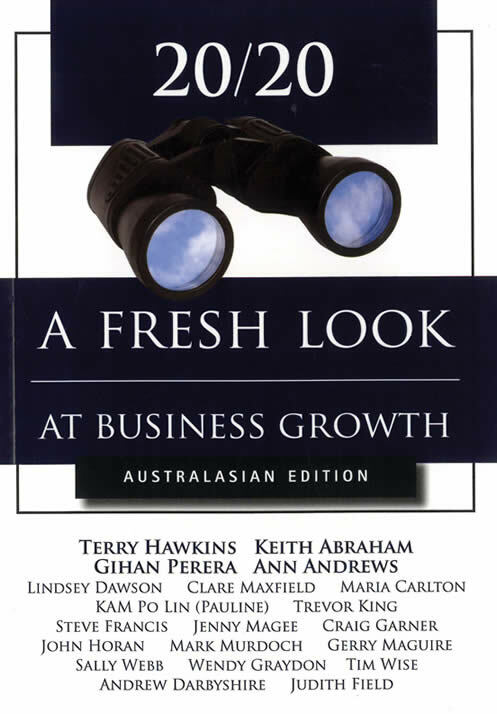 The best advice from 20 of Australia and New Zealand's leading specialists in business and professional development - including: Terry Hawkins, Keith Abraham, Gihan Perera, Maria Carlton, Ann Andrews, Andrew Darbyshire, Trevor (Kingy) King, Sally Webb and foreword by Ian Berry. The Year 2020 is not far away, and we often use the term 20/20 in relation to clear vision. This book is about creating a clear vision for your business moving towards the end of this new decade and creating fresh ways for you to manage the growth and success of your business. 20 of Australasia's top business presenters, trainers, coaches and business strategists have joined together in sharing their insights and offer tips and guidance on these key areas: Sales and Marketing - including online and offline solutions; Planning and Strategy - best practice planning and implementation; Your People - hiring and managing the best. There's also a section on other critical areas such as communication - speaking and writing well in business, how to hire and work with coaches and mentors, and harnessing the laws of attraction and the esoteric power of the universe. Where ever your business is right now on the success continuum, and wherever you want it to be in 10 years time, this book will gives fresh insights into how you can grow your business - guaranteed. 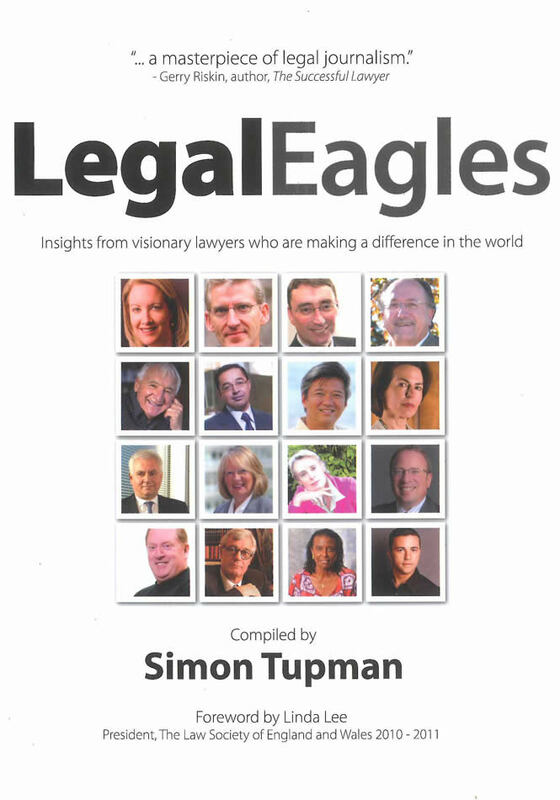 This book profiles sixteen visionary lawyers from around the globe (including Peter Williams QC from Auckland and Ian Blackman from Rotorua) who are changing people's lives. Interviewed by Simon Tupman, they offer candid insights into their careers and share the secret of their success. Their stories dispel many myths about the legal profession and prove that lawyers can, and do, make the world a better place. A clear explanation about what website visitors do and don't want, and how to create a site that really works hard to attract, engage and keep people returning to it, and raving about it to their friends. 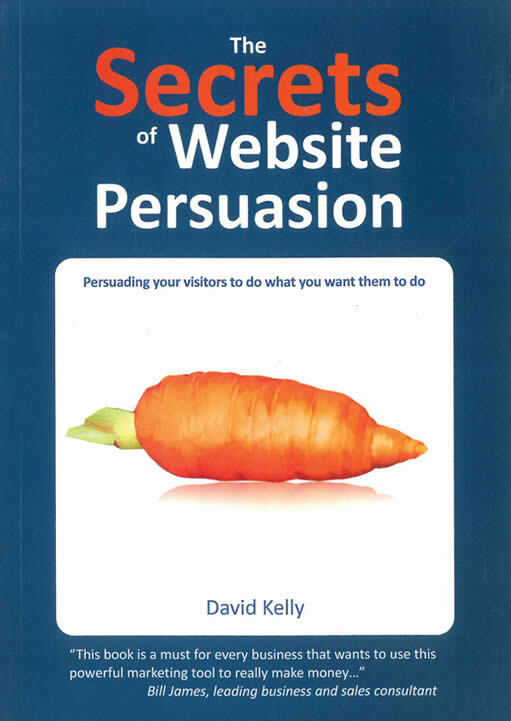 Addressing the issues of planning, copywriting and specific content, David Kelly uses his expertise as CEO of one of New Zealand's top website development companies to unravel the mysteries of this complex subject. Not too basic for professionals in the business, neither is this book too technical for anyone new to the world of web management and design, including most managers and business owners. This is one man's journey through the lessons of being in business, loving, and losing what matters and finding new reasons to celebrate every day. 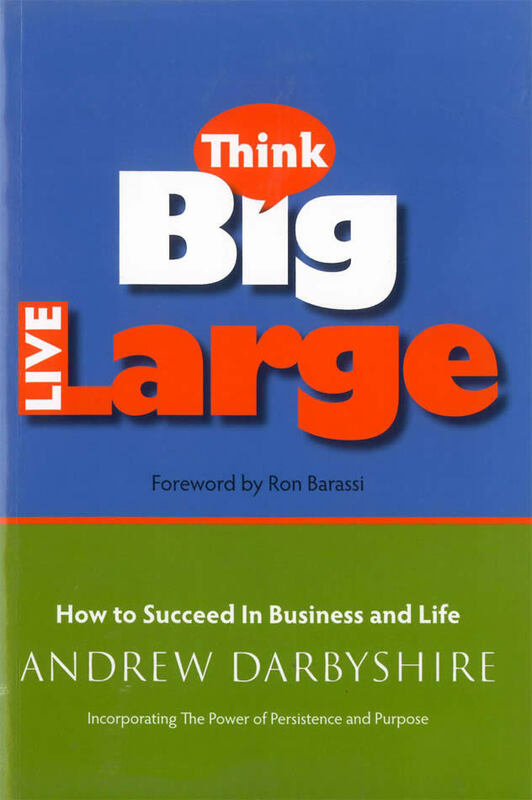 Andrew Darbyshire finished high school at fifteen and went on to become a self-made hugely successful businessman, philanthropist and sought after professional speaker through his own sheer determination to come out on top of whatever he set his mind to achieving. A qualified pilot, investor and family man, who has dined with world leaders and has been through some of the worst imaginable ups and downs, all before the age of forty-six. In this book he shares his story of business triumphs, adversities and how: He took a fledgling start up to become a world leader in retail software systems; The lessons he learned along the way about money, people, winning and losing, and the upside of failure; How the loss of one of his daughters opened his pathway towards his extensive philanthropic interests; How he successfully, 'works' on his multinational business for less than an hour each week. How much do you really know about human behaviour and emotions? 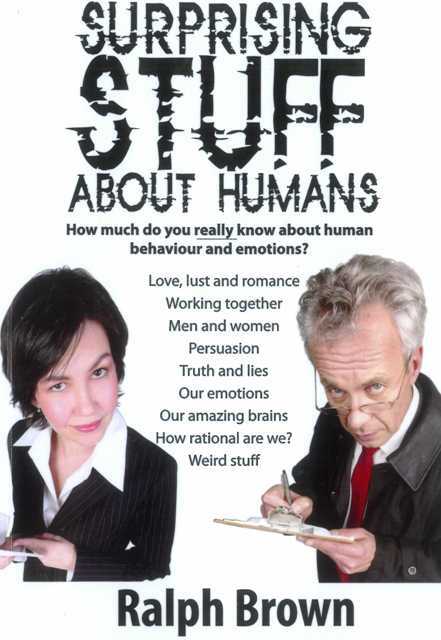 Love, lust and romance; working together; men and women; persuasion; truth and lies; our emotions; our amazing brains; how rational are we? ; weird stuff. Is it true that women talk more than men? How can you encourage more creaativity in your office? Can you make your baby more intelligent by playing Mozart? It's your first date. Should you talk about movies or travel? What's the best way to hear your cellphone at a noisy party? Would a woman or a man be more likely to comply with a sign, 'Please wash hands'? Spinfulence is an irreverent take on how propoganda is used by "The 1%" to control the remaining 99%. It's written from the perspective of an organisation that works directly for the 1%, but in a satirical twist the book exposes the amoral and highly unethical techniques used through propoganda by those in economic and political power to control the masses. Densely illustrated, the book features cohesive and striking graphic design elements, illustrations, and graphs and charts on every page. By doing so, the subject of propoganda, which is usually buried in dense and daunting media studies and political studies texts, is made accessible to a broader audience. 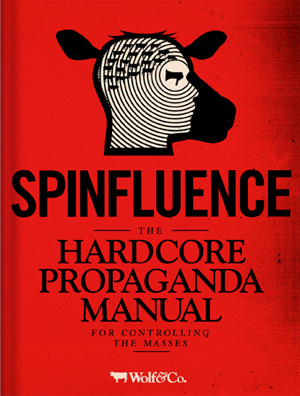 Spinfluence is the first book of its kind to break down and demystify the black image of propoganda using historical facts and quotes from a wide range of sources, such as economic theory, advertising, politics, psychology, popular culture, and historical and modern warfare. "Love lasteth long as the money endureth". "The money paid, the work delayed". 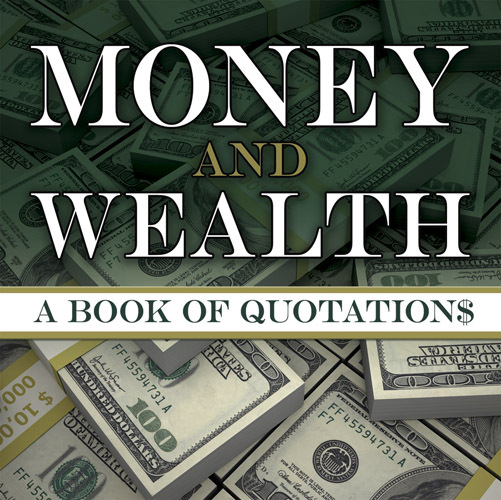 This original anthology is rich with hundreds of quotes on currency, greed, the wealthy, and poverty, drawn from the Bible, proverbs, and the observations of Confucius, Shakespeare, Benjamin Franklin, Oscar Wilde, Edith Wharton, Henry Ford, W.C. Fields, Woody Allen, Bob Dylan, Oprah Winfrey, and others. 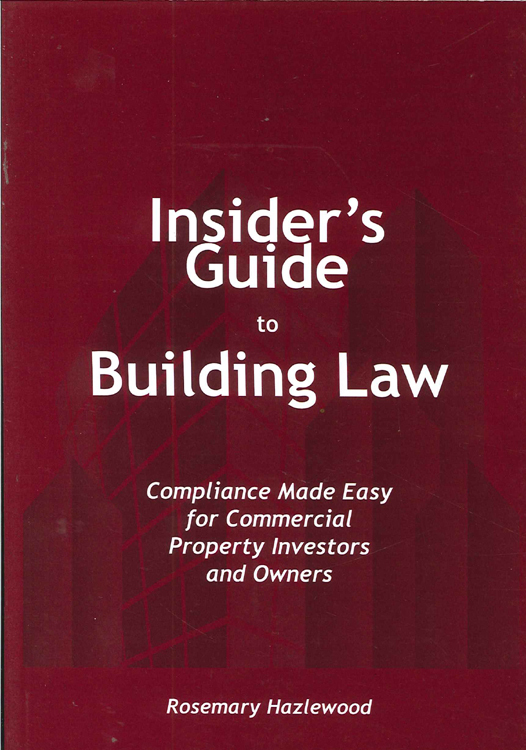 Compliance made easy for commercial property investors and owners. Getting past all the technical jargon and legalese is not easy, and can often lead to skipping through the rules and regulations. But now property investors can avoid the many pitfalls of not being up with their responsibilities as landlords and owners by picking up this quick but thorough guide to building laws in New Zealand. This book contains checklists, case study examples, and many useful links and websites, as well as easy to understand explanations about building inspectors and council requirements.